PhOtOs- Is it a Conker or a Tree? 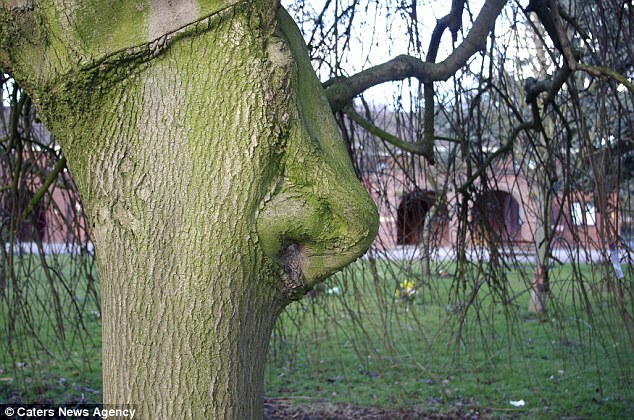 This unusual weeping willow was snapped by an amateur photographer who noticed it looked strikingly like a nose. 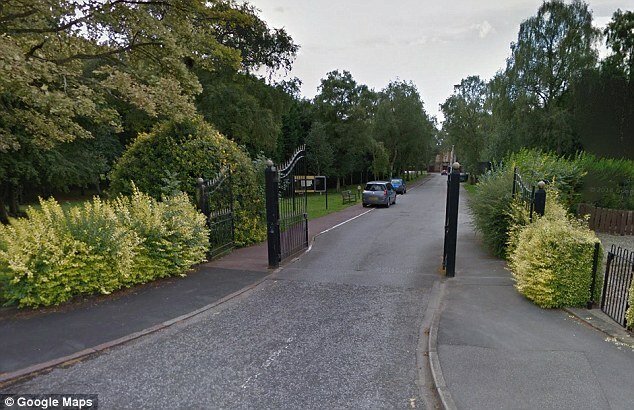 Bob Carter spotted the tree at Chanterlands Avenue Cemetery, Hull, where he spread his best friend's ashes. The photograph shows the tree's trunk jutting outwards to create the bridge of the nose. And definite mounds give the illusion of nostrils. Mr Carter, 57, said he felt like his friend, George Kennedy, had led him there and that he just 'burst out laughing' when he saw it. 'As soon as saw the tree I noticed the nose. It's just so obvious to me. I've never seen anything like it before. 'I was there with the family of one of my best friends - George Kennedy - to spread his ashes. 'He knew how much I loved photography and I felt like he led me there.